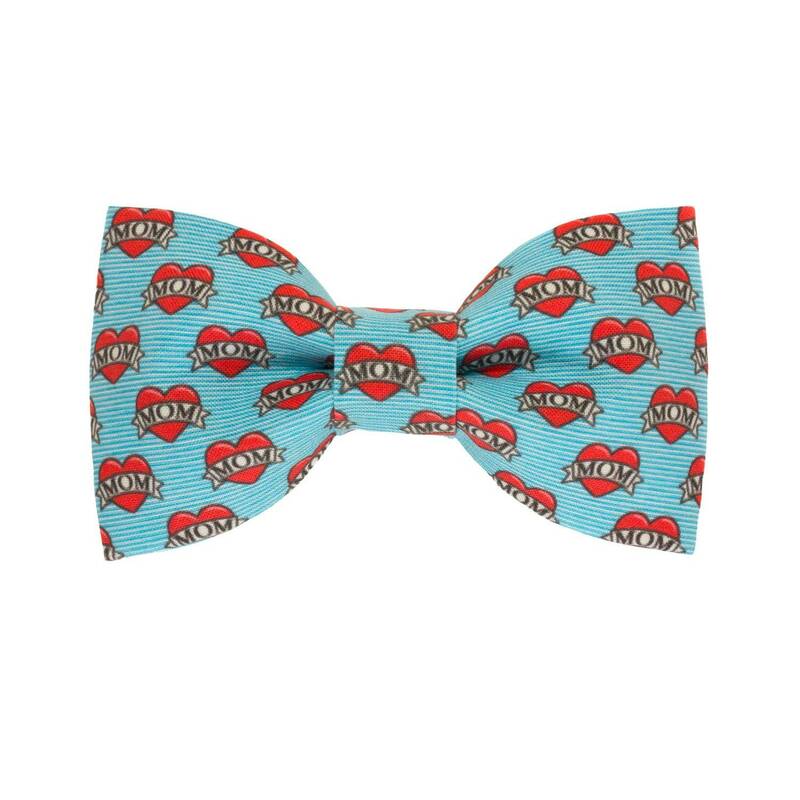 This is a bow tie and it is made out of 100% cotton fabric and heavy weight interfacing so it always keeps its shape. 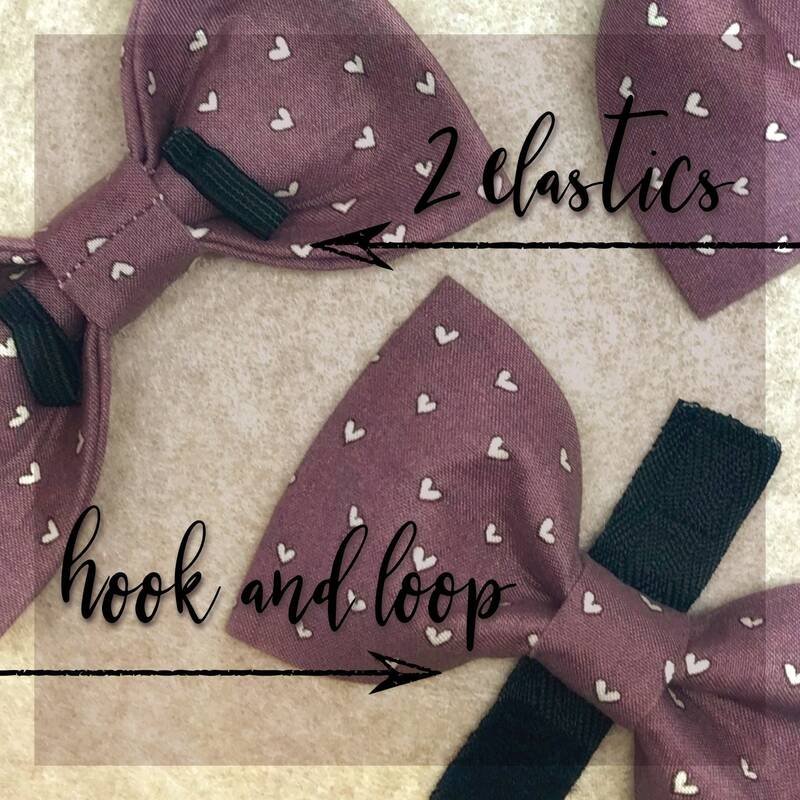 This bowtie is designed to be non irritating to dogs and attaches to any collar with either a hook and loop fastener or 2 elastics. Bowtie size regular/standard is shown in the first picture. SIZING: If you need a custom size please contact me. PROCESSING TIME: As each bowtie is made to order, please check for current processing time. CARE: Spot or gently hand wash with cold water. Reshape and lay flat to dry. This bowtie is very durable and should keep its shape. IMPORTANT NOTES: As each bowtie is handmade and made to order, there might be variations in the pattern registration from the bowtie pictured. Additionally, while this bowtie is very durable it is not meant for extreme rough wear and always supervise your dog when wearing to ensure safety.